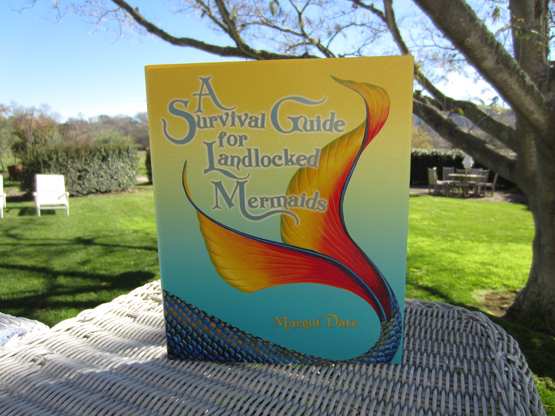 "A Survival Guide for Landlocked Mermaids"
A SURVIVAL GUIDE FOR LANDLOCKED MERMAIDS by Margot Datz. Margot is one of my very best, and very smartest girlfriends, and that's saying something! Because all my girlfriends are brilliant, of course. Anyway, she wrote and illustrated this charming book, full of light . . . a wonderful gift for your girlfriends!